There is no freedom of choice when it comes to vaccination because it involves putting other people’s health at risk, a top EU health official has warned, adding that ongoing debate in Italy about inoculations is verging “on the absurd”. 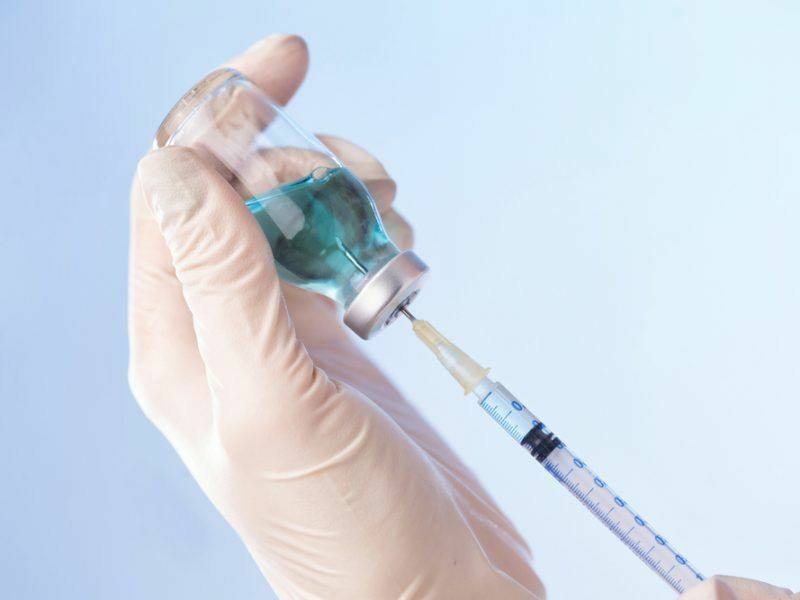 As a debate continues to rage in Italy about freedom of choice in vaccination, Martin Seychell, the European Commission’s deputy director-general for health and food safety said last week that it “is verging on the absurd, false debate”. “Because the issue is, if I make a decision for whatever reason to refuse vaccination, I am somehow giving myself the right to transmit a disease,” he said. Speaking at the “Active Citizens in Europe advocate for vaccination” event in the European Parliament on 7 November, Seychell noted that the decision not to vaccinate is not a “right”, particularly with vulnerable people “who cannot be vaccinated for whatever reason or who are immuno-compromised”. The EU official also highlighted the positive role of vaccination that goes much deeper than saving lives, citing its prevention of “suffering, illness, handicaps, and also enhances economic and social productivity”. 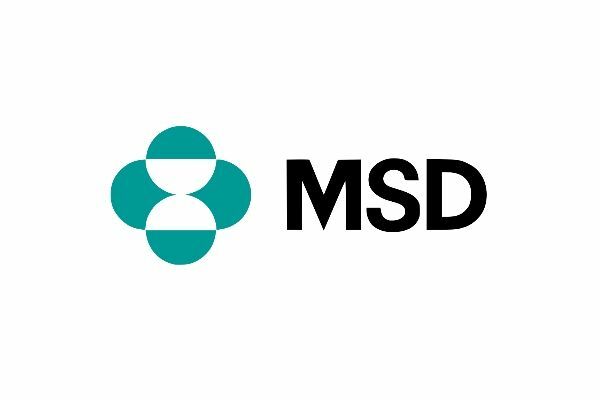 “Vaccination reduces disease-specific treatment costs by reducing the incidents for example of primary infections, we can also, therefore, have an impact on secondary infections also liked to AMR,” he added. 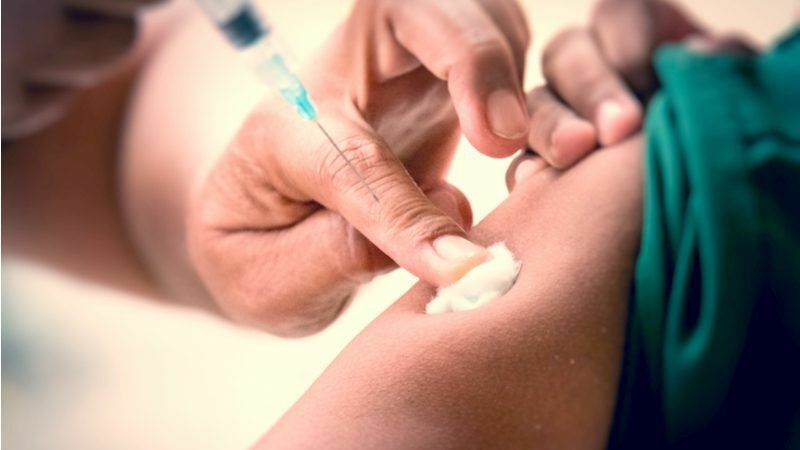 Independent MEP David Borrelli, who hosted the event in the Parliament, said it was not easy to sway parents who have decided not to vaccinate their children. “It’s not easy to change the minds of these parents who have already decided not to use vaccination. But we can try to understand why they are afraid of it,” the Italian politician said. “They might not be educated about it or, on the contrary, be overwhelmed by the available information. And it’s not simple to understand who or what to believe. Yet, there are also parents who are not completely comfortable with vaccines that would like to learn more,” he added. Borrelli said that a way to tackle misleading information on the issue is to provide better information. “We can try to change parent’s minds by building a dialogue between them and healthcare providers, by raising awareness on vaccination safety, and by discussing benefits and risks of this method,” he emphasised. Public perception towards vaccines is largely positive across the EU, with Portugal marking the highest scores, a new report has found. However, mistrust still exists in some member states and four of them are among the top ten vaccine-sceptical countries in the world. Seychell admitted, though, that vaccination programmes in Europe have become increasingly fragile for several reasons. The first, he said, is the low uptake of vaccines due to hesitancy and scepticism. But he noted that the increasing cost of new vaccines also plays a role. He noted there was a need to improve forecasting as it is not easy for companies to ramp up production. He said another problem was the shortage in production and supply and problems of procurement. “Europe is no longer as self-sufficient in vaccines as it used to be or should be. I would also underline on this aspect that this has enormous security implications,” the Commission official warned. “Do we want to be a region that is no longer self-sufficient in vaccine production of some critical vaccines? That is or would be a key vulnerability,” he warned. Following the rise of anti-vaccination campaigns across Europe, the EU executive proposed an EU Council recommendation on strengthened cooperation of all stakeholders against vaccine-preventable diseases. EU health ministers are expected to adopt the recommendation at a meeting in December. The Commission has said that it does not want this recommendation to remain a “piece of paper”. 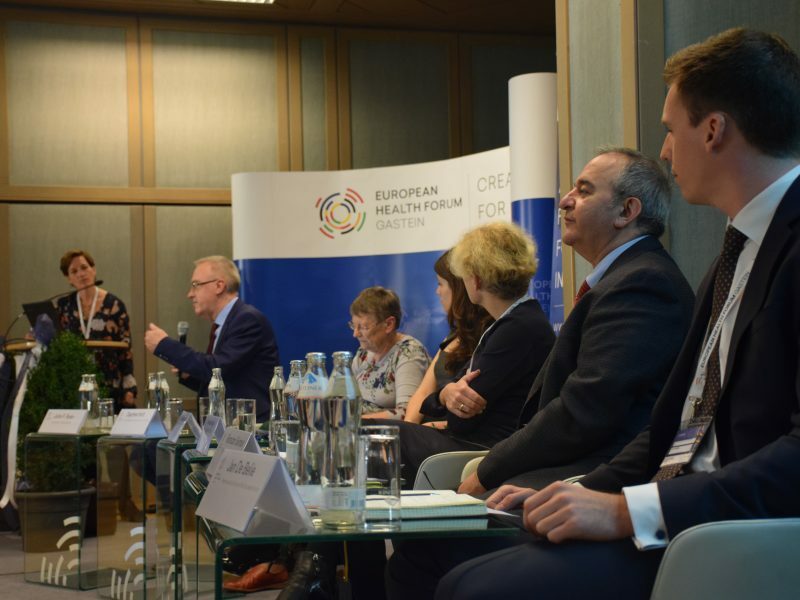 Mariano Votta, the director of the Active Citizenship Network (ACN), highlighted the role of civil society organisations in enhancing vaccination rates across Europe. 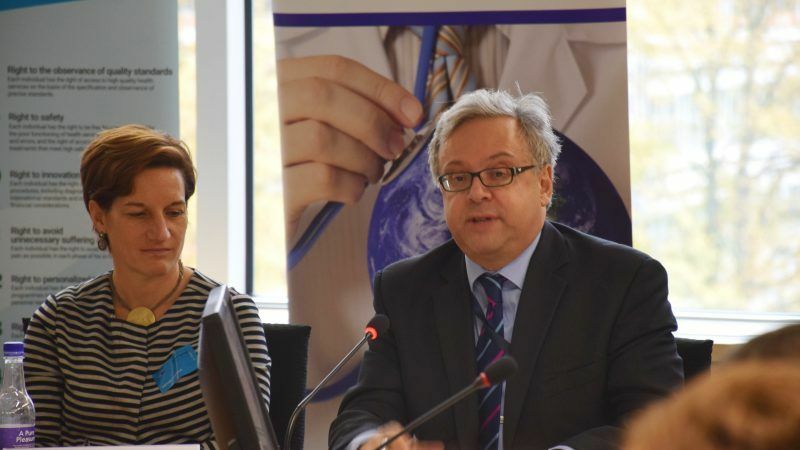 “Our aim is to engage citizens and citizens associations around Europe to better implement vaccination policies,” he noted, adding that close collaboration with EU institutions and health stakeholders in this direction is needed. “We believe that a widespread vaccination culture is necessary, particularly to get over the idea that we only get vaccinated when we are young […] we to switch to a life-course vaccination approach, which prevents a series of diseases even during adulthood,” he added. In his 2017 State of the Union speech, European Commission President Jean-Claude Juncker said it was “unacceptable” that children are still dying from diseases that can easily be prevented with vaccines, like measles.